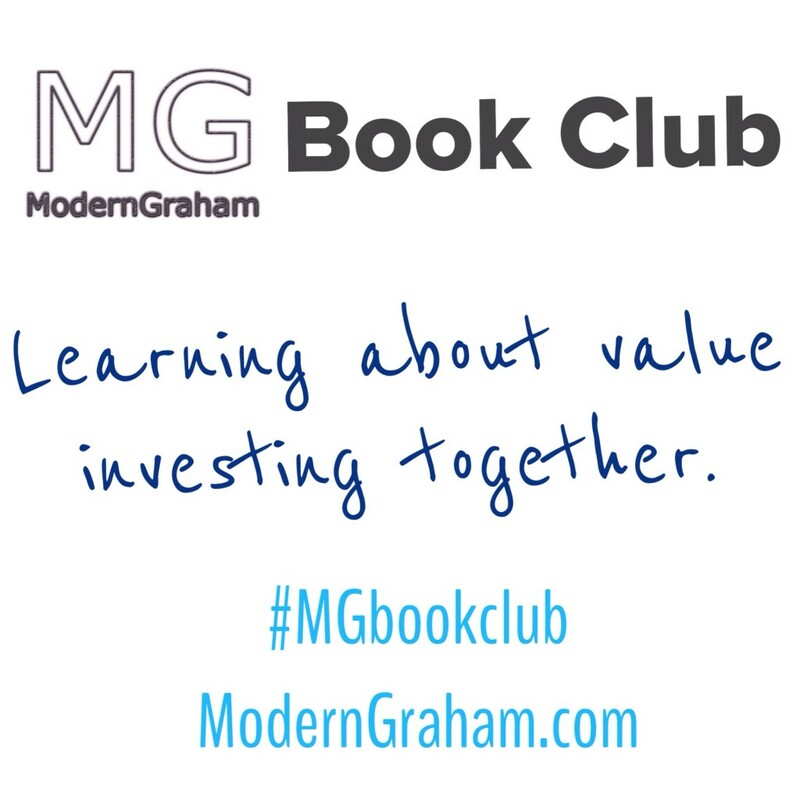 This is the nineteenth discussion of the ModernGraham Book Club’s reading of The Intelligent Investor by Benjamin Graham (affiliate link). In last week’s discussion, we discussed the eighteenth chapter, in which Graham compared eight different companies and demonstrated the traits which Intelligent Investors should seek. This week we will discuss the nineteenth chapter, which is titled “Shareholders and Managements: Dividend Policy.” I encourage you to purchase the book (preferably by clicking the link to Amazon, because a purchase through that link will help support the club) and join in with us as we read through a chapter each week; however, even if you don’t have the book I think you will find our discussions to be very useful in your own understanding of value investing, and you can still bring a lot to the discussion from your own experiences as an investor. Whether this is the first day you’ve ever been interested in investing, or you have decades of experience with the stock market, we’d love to hear your thoughts in the comments below! When Graham wrote the revised edition of this chapter, he pared down his comments significantly. In earlier editions, Graham tried to push for investors to take on an active role in the management of the company but apparently had given up the hope of that ever happening by the time he wrote this edition. Sadly, despite significant moments of severe mismanagement, the general investor still remains on the sidelines most of the time when it comes to attempts to affect management. Of course, that could be primarily related to the general investor’s small share in the company, but when investors work together they can, in the aggregate, push for change in management behavior. Does the company have favorable long-term prospects? Is management candid with shareholders? Do you consider yourself to be adequately active in your management role as an owner of your investments? In your opinion, will the general investor ever become more involved in management? Integrity! There is no substitute for management that has rock-solid integrity! In this age of scoundrels, self-serving managers of businesses, it really pays to find out all we can about the character of the managers in a company. Get out to public forums to meet and greet the managers. Seek to have conversations with them, find out what their interests are, beyond just the business. Try to size them up by these four tests: 1.) Does the manager always convey his views and activities TRUTHFULLY? Are there slips of the tongue that betray this criterion? 2.) Is the manager a FAIR MINDED type of person? Is he/she willing to listen and communicate with shareholders, the public, customers, the media, etc. in a FAIR way? Do you get the impression that he/she lacks humility and projects an attitude of arrogance? Such pride can precede serious missteps. 3.) Does the manager seek to always build up GOODWILL for the firm, avoid enmity toward customers, employees, the public, government, even competitors so that BETTER FRIENDSHIPS may be established on all sides. 4.) Does the manager seek to build a business that is truly BENEFICIAL to all? Is it a business that serves the many for the benefit of the few? 2. Do you consider yourself to be adequately active in your management role as an owner of your investments? My managerial role is limited to monitoring and analyzing the companies’ results and future prospects as well as voting proxy statements. Although my scope is limited, it is quite adequate for my purposes and virtually nonexistent level of authority in any company who’s stock I purchase. 3. In your opinion, will the general investor ever become more involved in management? Never, just as most US citizens never become involved in the management of their government. Just as the average citizen is looking toward what benefit they can get out of their government (not a good thing), the average investor is looking toward what monetary benefit they can get out of the stock they purchase (a good thing). The only exception here is the very rich investors who purchase a significant percentage of voting shares of a company. 4. What did you think of the chapter overall? Unlike the rest of the book, I found this chapter disappointing in its scope and content. I would have hoped to see a page or two dedicated to how the investor can determine and evaluate a company’s dividend policy (capital allocation policy) as well as management’s execution of that policy. I loved how Buffet took a very active role in the companies he owned or was thinking of buying as told in Snowball. 2)	Do you consider yourself to be adequately active in your management role as an owner of your investments? I actively read quarterly and annual reports of companies that I own and that I am thinking of owning. I have not sent in many votes, but I do plan too. I have a small amount that is virtually insignificant for a vote, but I would be active if there was a cumulative shareholder brought to my attention. 3)	In your opinion, will the general investor ever become more involved in management? I think as long as the individual investor has a small proportion of shares, they will not be too active. This is simply because they have a small voice. Everyone should be very active regardless of how many shares one owns. However, it is much like voting in government election, and many just don’t feel their voice is big enough. 4)	What did you think of the chapter overall? I thought that Graham really missed giving some good information in this chapter. Zweig stepped up and provided some great input, and that saved it. I would like more information on dividend policy.